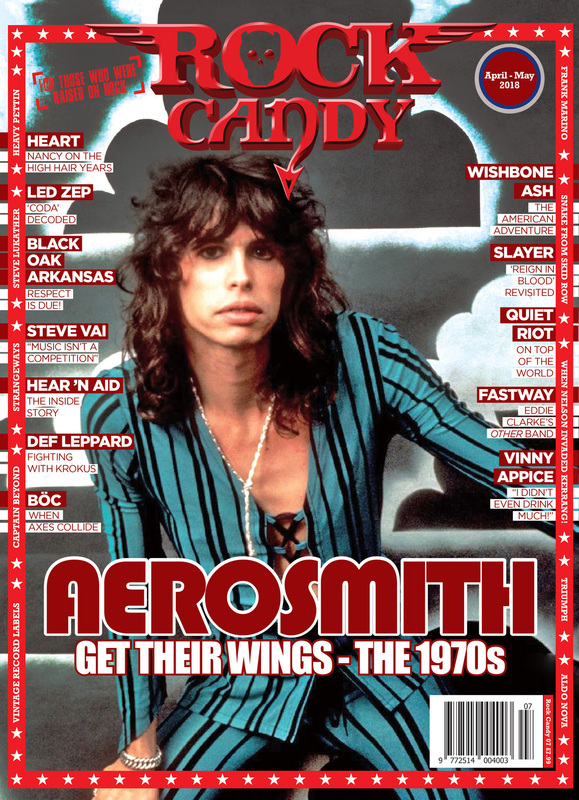 Issue #7 of the UK based Rock Candy Magazine features HEART guitarist Nancy Wilson gives a searing appraisal of her band Heart’s decision to embrace the MTV-era in a brand new interview in the latest issue of Rock Candy magazine. Speaking exclusively to Rock Candy writer Malcolm Dome, Nancy explained how Heart had reached a very difficult career moment after two albums, 1982’s ‘Private Audition’ and ‘Passionworks’ from a year later, had failed to match the band’s earlier successes. Heart may have given up artistic control and bowed to record company demands to bring in outside writers like Holly Knight and Jim Vallance, the hit makers of the day. But the changes certainly worked, as the ‘Heart’ album made it to number one on the Billboard album charts and sold in excess of five million copies in the US alone.